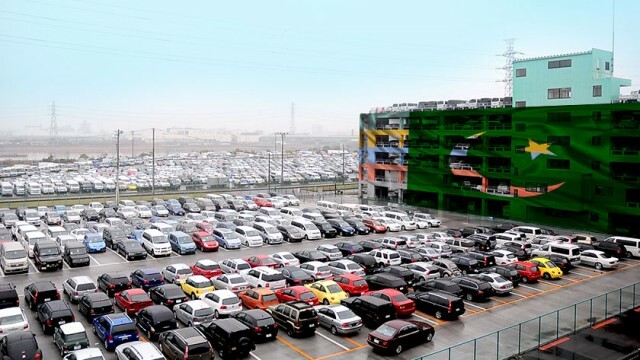 According to experts, 75% used cars are imported from Japan that contributes to the Japanese economy. Major portion of Japan’s economy is based on their auto and tech industry. After World War II, a treaty was signed with the Americans that Japan will not have an army of its own. That was when Japan started to focus and invest in technology. Japan achieved its goals and became the faster growing economy backed by technology. We all know that Japan exports vehicles to the world. Used vehicles from Japan play a vital role to strengthen its economy significantly. Japan’s government also knows the importance of used vehicle exports. There is a huge demand of Japanese used vehicles throughout the third world countries as they are known for their reliability. Even after running for thousands of miles, a Japanese car will still run. Chile, Australia, South Africa and other central Asian countries are major importers of Japanese used cars. Now the question is, how are these cars exported from Japan? Who are the key players of export business in Japan? SBT Japan is one of the leading automobile trading companies. Its headquarter is located in Yokohama, Japan. But interestingly, according to some sources the company is owned by a Pakistani. The company auctions used Japanese vehicles across the globe. SBT is now operational in 15 countries around the globe. Just like SBT, another large Japanese used cars’ auction center is MDK Japan. And guess what, it also has a Pakistani owner. It is also ranked as one of the top used auto auctioneers. The potential we see is much higher and on a larger scale for Japanese used vehicles. These companies owned by Pakistanis have a huge contribution to the world of automobiles in Pakistan and in other countries. Nowadays, many small affiliated groups in Pakistan are also importing cars from Japan and are running their own successful businesses. 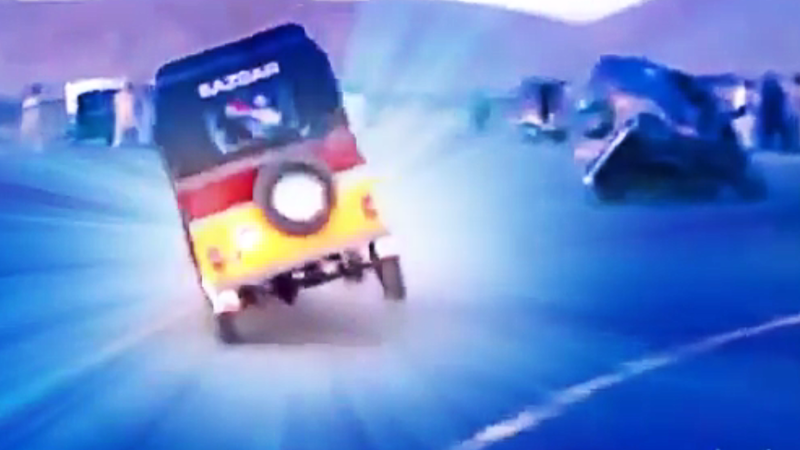 Did you realize the cars in the pic are all some natural calamity (most likely tsunami) affected !? Did you not check it before posting or you meant something by posting it such ?! I dont agree with you faraz as you guys dont have any prove of radiation check . There is no radiation checked performed by sbt . Radiations are checked by auction houses only . Faraz sahab dont give useless information , and clear the concept of ppl if u think that you know so much about this business. Faraz bhai. Look closely at the cars. They are piled up on each other at one end! what do u think about mdk japan ??? . is it safe to work with them ? ?